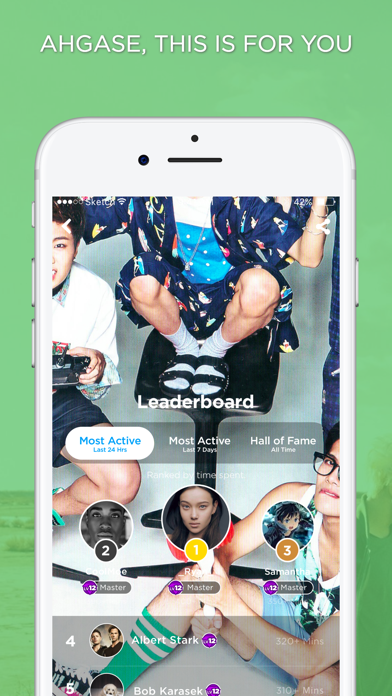 Ahgases, let's show our GOTBUSHIM! 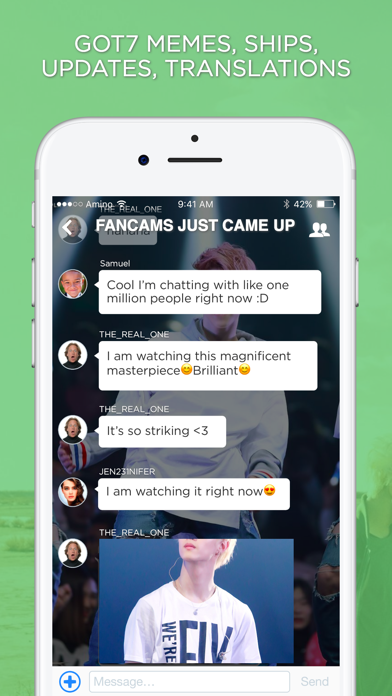 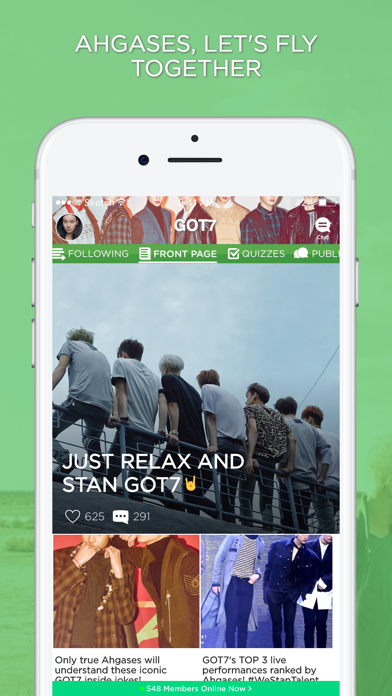 This is the best app for international ahgases to share our love and passion for GOT7! 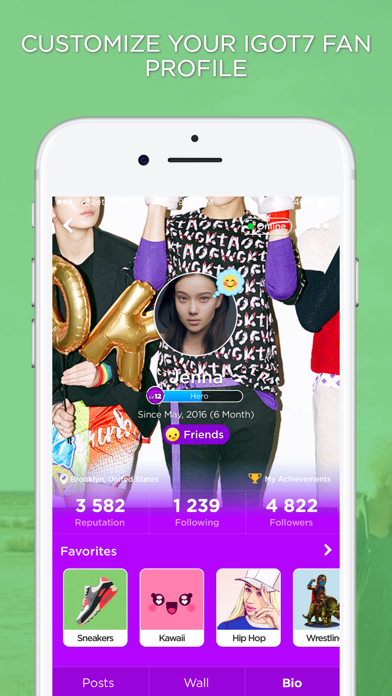 Be the first to get translated updates, news about comebacks, upcoming releases, concerts, style breakdowns, fan projects, and more.